So, I figured I'd take the chance today to talk a wee bit about the conference I attended last Friday - of whom I got to meet the following fantastic authors - Laurie Halse Anderson, Sarah Prineas, Mac Barnett, and Jon Scieszka. The conference's theme was "The Book and Beyond". So, basically the awesome author guest speakers dove right into how using technology can really bring a book alive. Laurie Halse Anderson shared a bit about her webpage, talked about social networking and how to do it successfully. She talked a bit about censorship and shared some stories about her own life that really brought tears to my eyes. She was a fabulous speaker and a great lady to chat with. Sarah Prineas, author of The Magic Thief, brought to my attention the awesomeness that is Skype and how authors will do visits with schools for FREE (or really cheap). Which is so cool and something I will bookmark in my brain for the future. Jon had 5 brothers. They found out that it only takes 7 lbs of pressure to break a collarbone. One of his poor brothers had his broken 4 times, playing a dangerous game called Slaughter Ball. Now, some cool technology things I found out - In Jon's Spaceheadz series, all of the websites in the book actually exist! I just went on http://www.sphdz.com/ and became a Spaceheadz. :) My spaceheadz name is Noncarbonated Margarine and I'm number 21993. 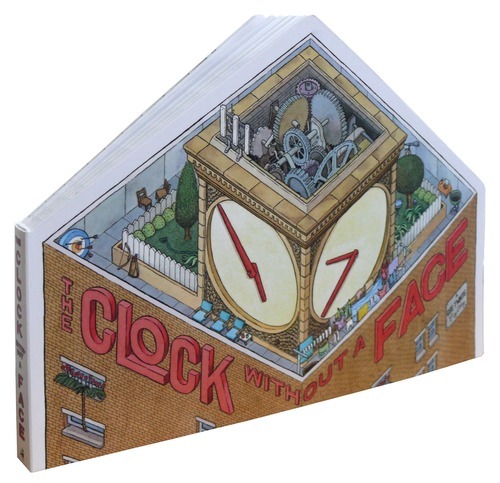 Then, Mac Barnett shared that in The Clock Without a Face, there are actually twelve emerald-encrusted numbers buried across this country. The only way to find them is by reading this book. Seriously! Some have yet to be found. 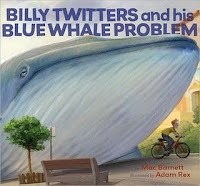 Also, if you have a copy of his book - Billy Twitters and His Blue Whale Problem - If you take the dust jacket off, you can actually mail a letter to the address and you will be sent a picture of a whale. Also, you will get a letter saying that unfortunately your whale cannot be delivered, but there's a voicemail you can leave messages for your whale on. Now, they shared some clips of this cute little boy talking to his whale, which was so cute. Also, I love the project that Jon and Mac are working on - Guys Read. They're putting together a compilation of short stories on different genres and publishing them together. 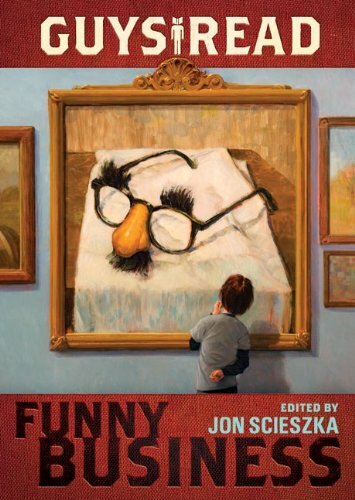 They've got a ton of great authors working on these stories and so I of course picked up a copy of Guys Read: Funny Business. I couldn't resist! :) Plus the illustrations are by Adam Rex, who is amazing. So, I had a fabulous time, I only bought a few books and I shed lots of tears that day (mostly from laughter). I have to say that I'm a little jealous that you got to meet Laurie Halse Anderson. I'm not usually a fan of YA literature but I read Speak in high school and I loved it. She's a very talented writer. It sounds like this conference was amazing. Thanks for sharing with us!